SOLD!!! 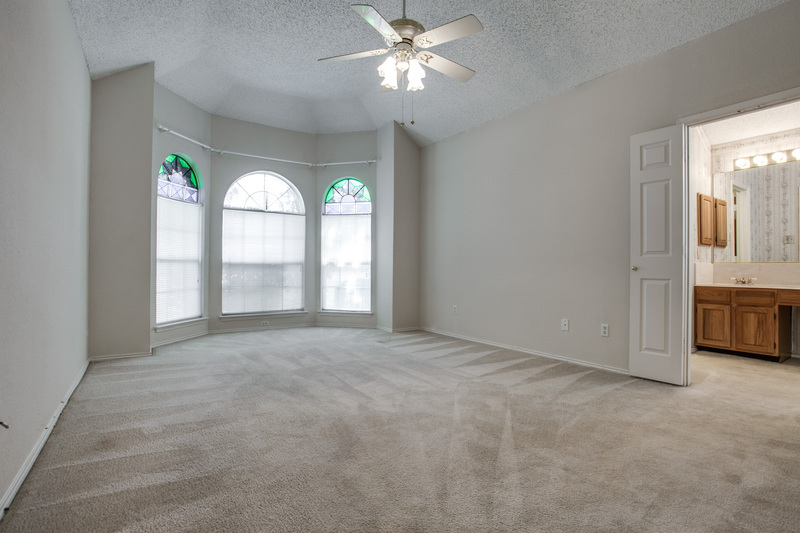 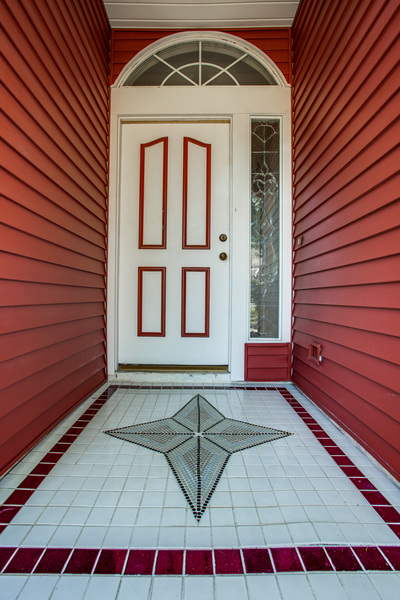 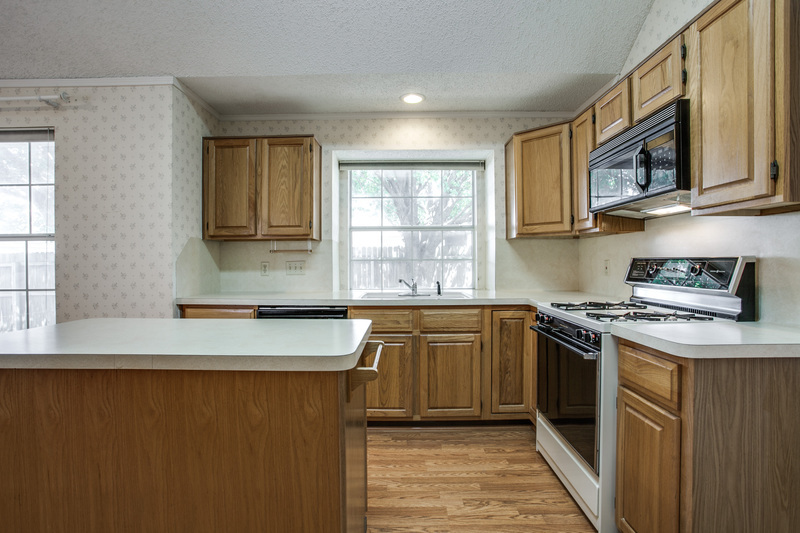 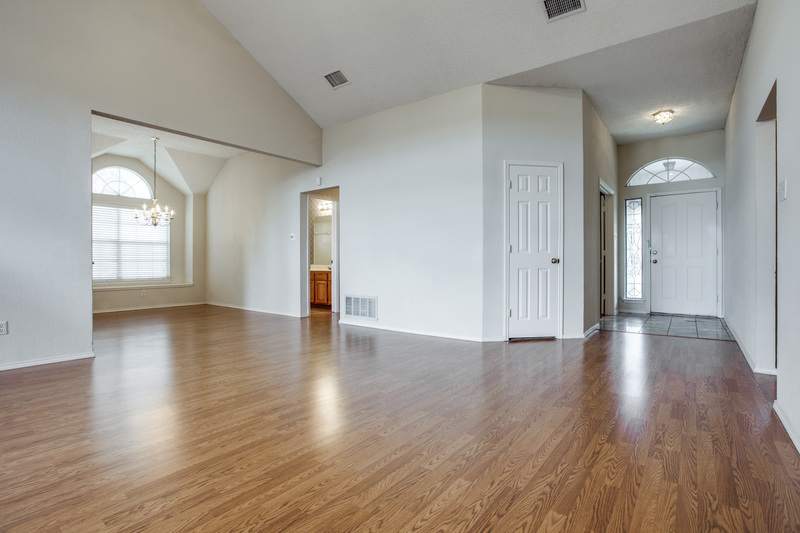 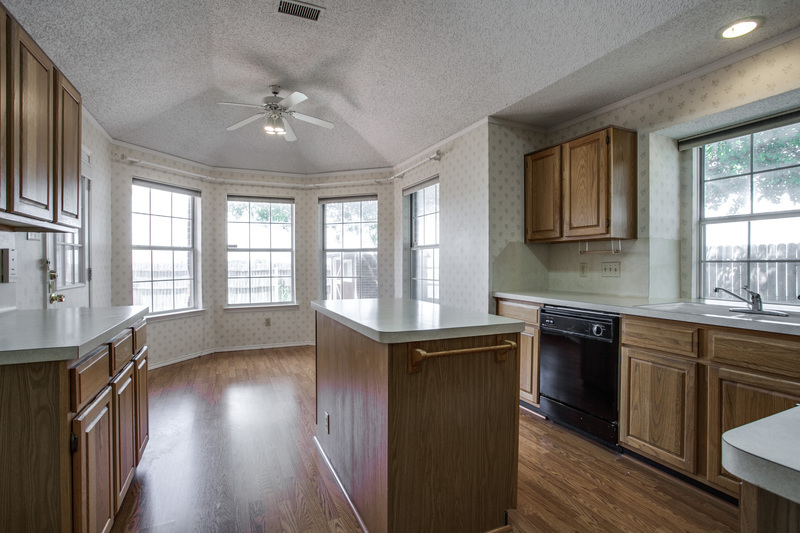 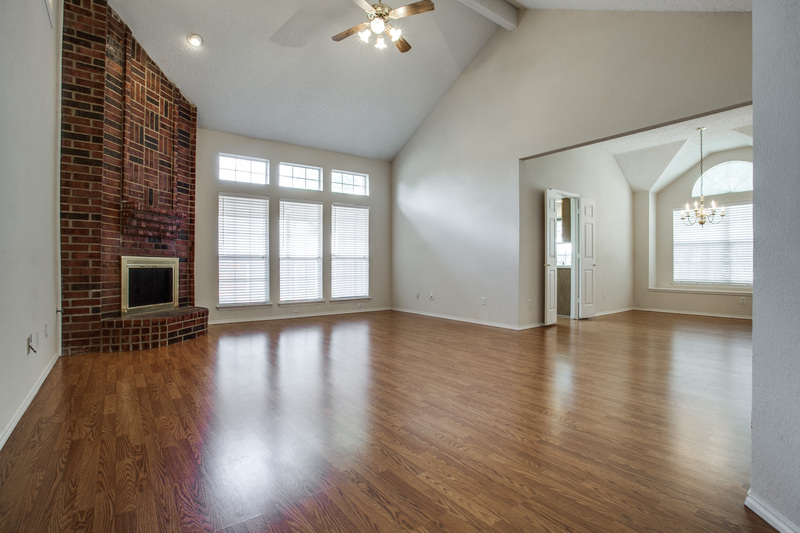 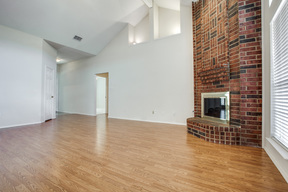 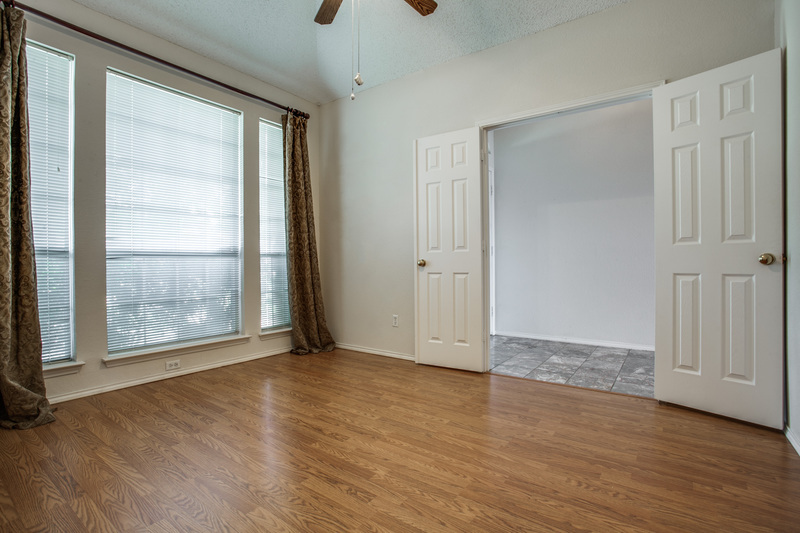 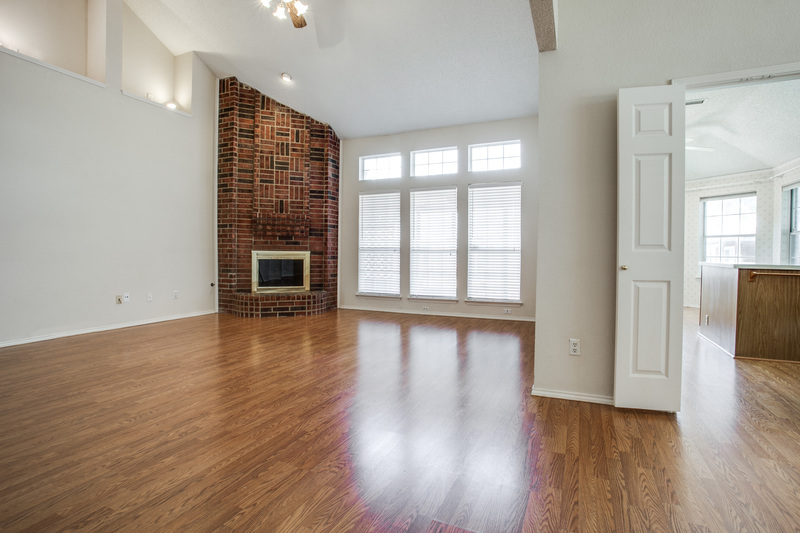 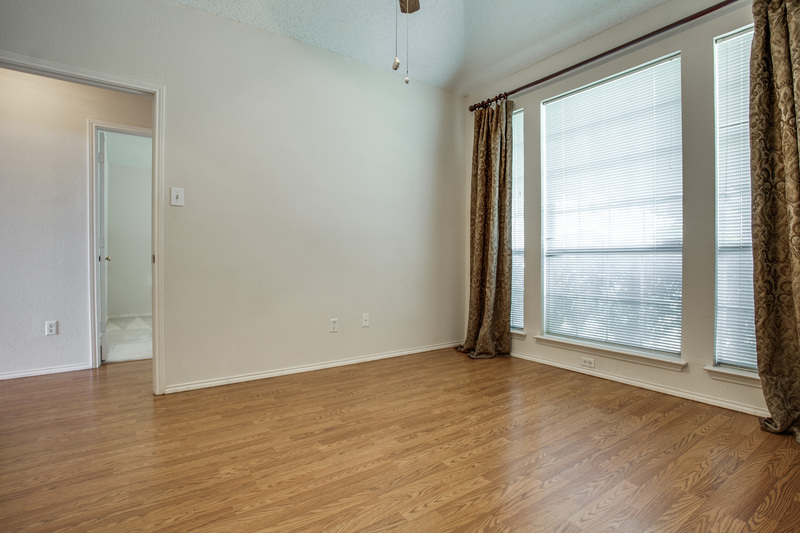 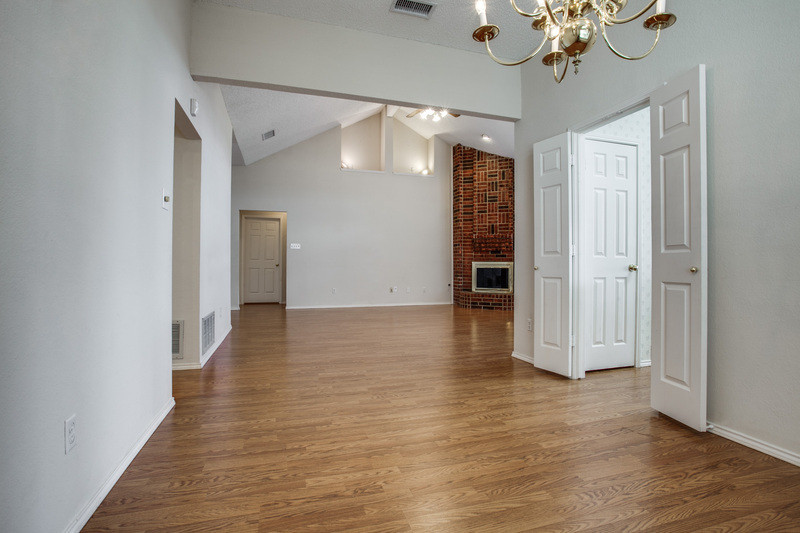 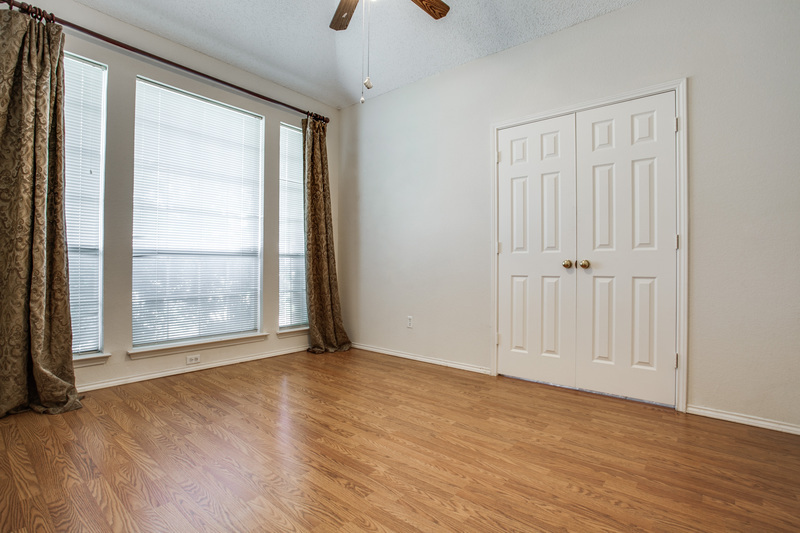 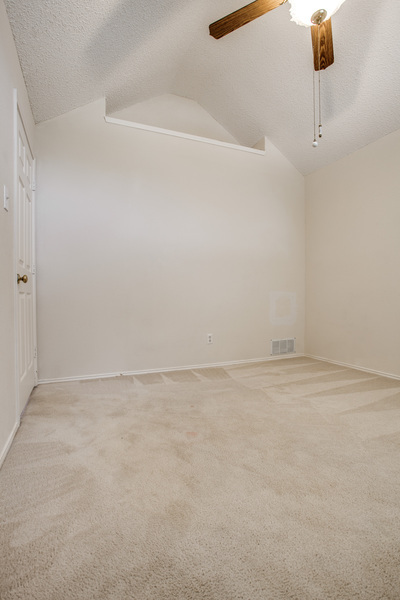 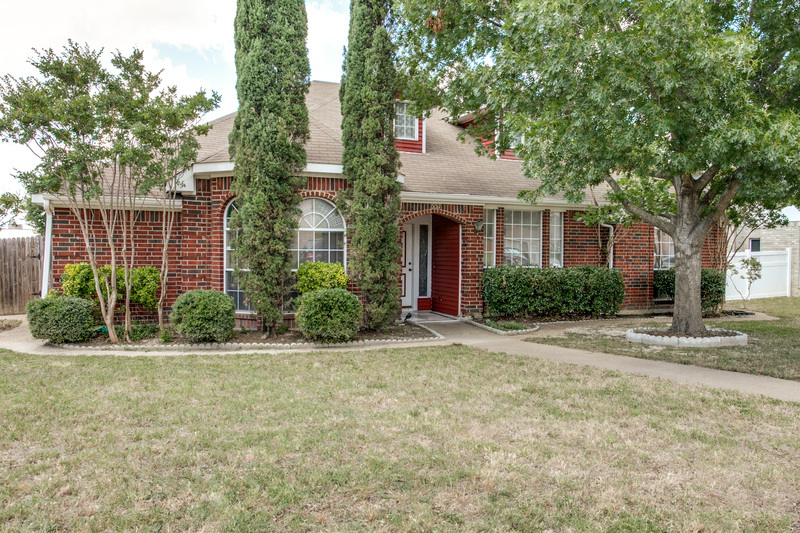 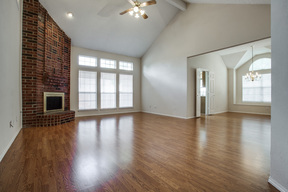 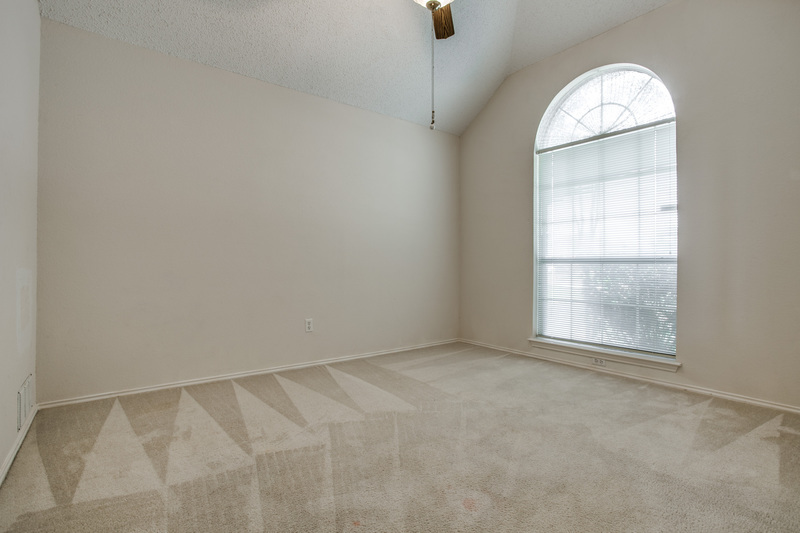 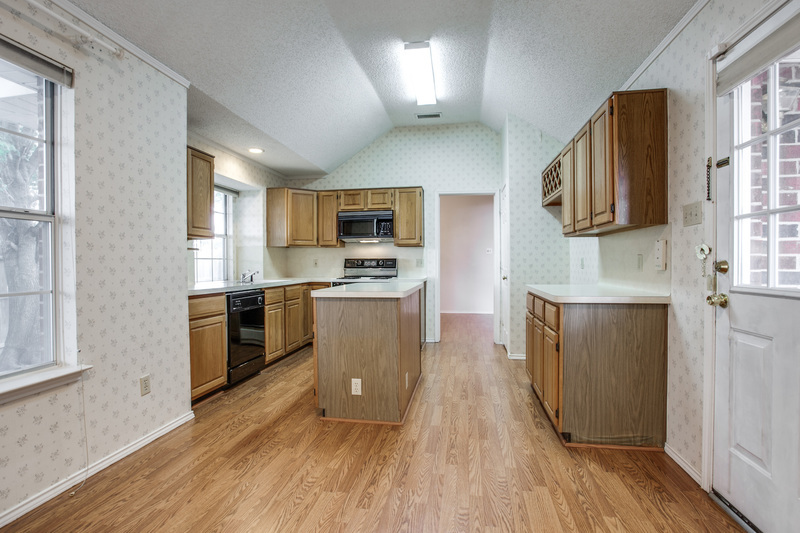 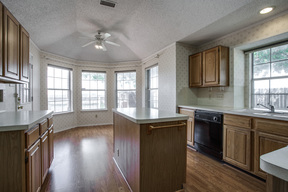 Move-in ready home features vaulted and tall ceilings throughout, no small cramped rooms here! 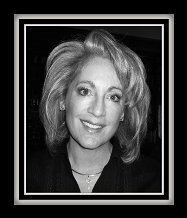 You will be delighted to discover a huge living room that boasts a vaulted and beamed ceiling, art niches and a floor to ceiling gas fireplace with intricate patterned brick work. 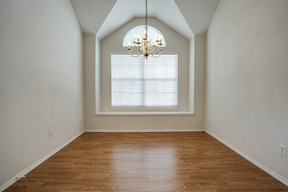 The lovely formal dining room is enhanced with unique architectural ceiling detail, chandelier and a window seat. 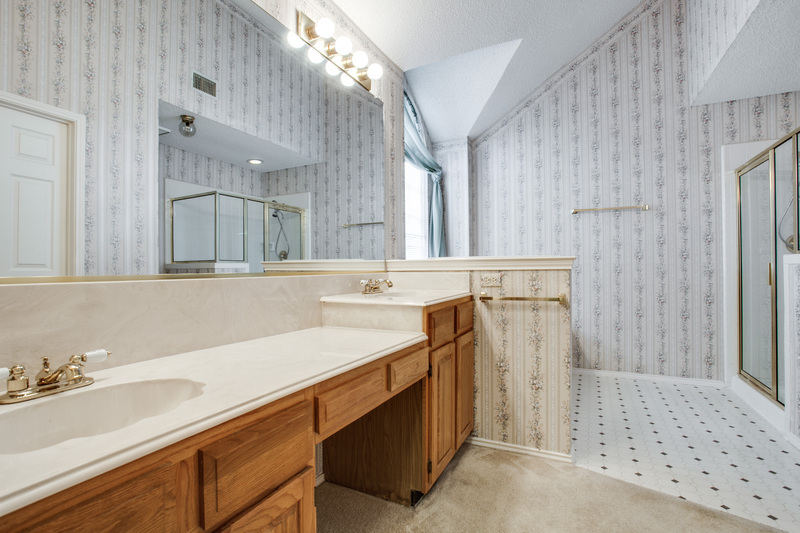 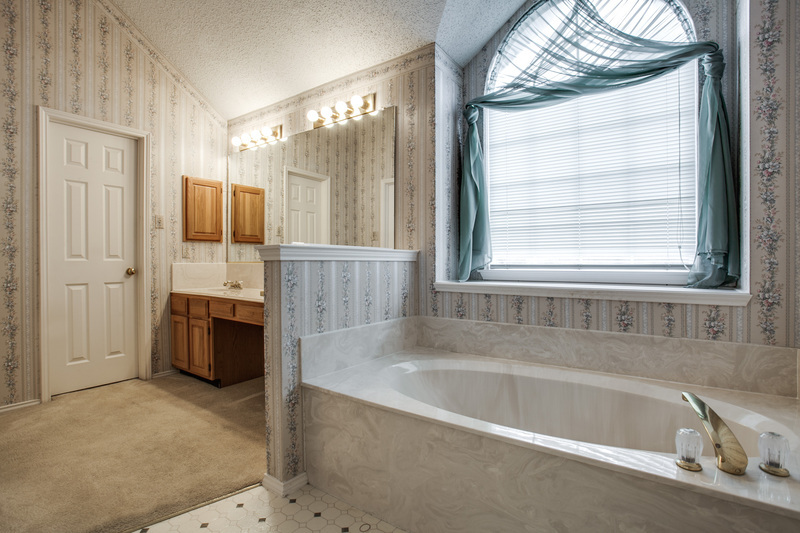 A split bedroom floor plan provides privacy for all and the spacious master suite includes a big bathroom with separate tub and shower, a marble top dual vanity and a big walk-in closet. 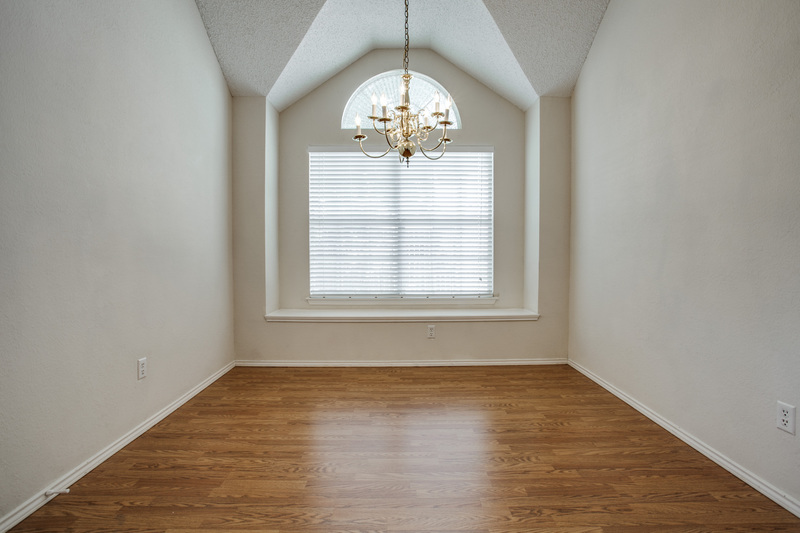 You will notice the second bedroom's versatility in that it also would make a great study, and the third large bedroom features another decorative art niche. 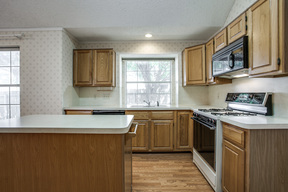 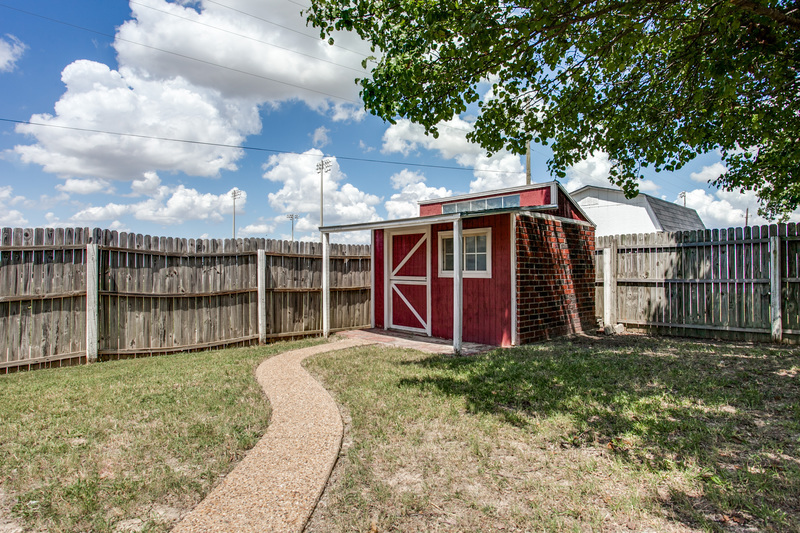 The bright island kitchen and breakfast room look out to the fabulous covered patio, deck and landscaped fenced backyard with cute playhouse or workshop. 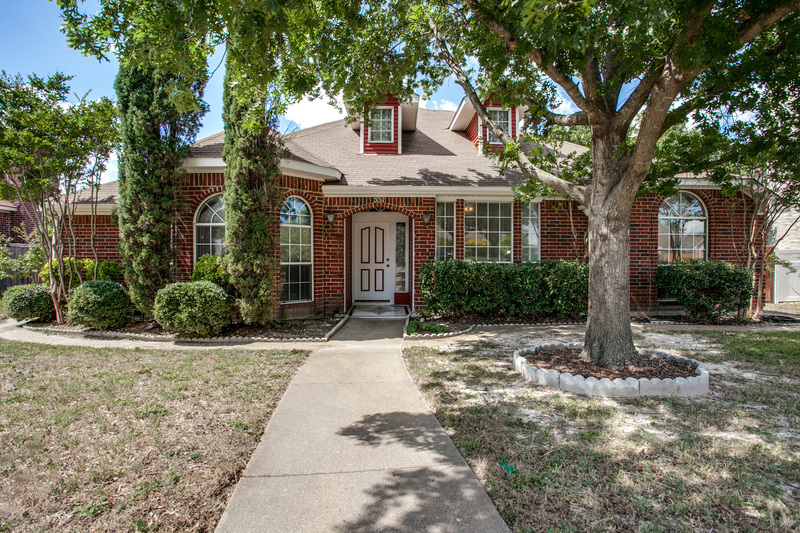 Don't delay - make this house your HOME today! 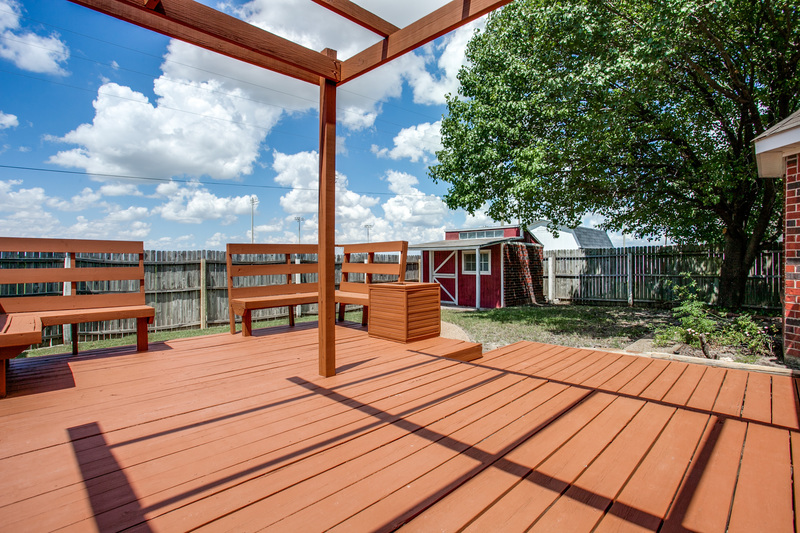 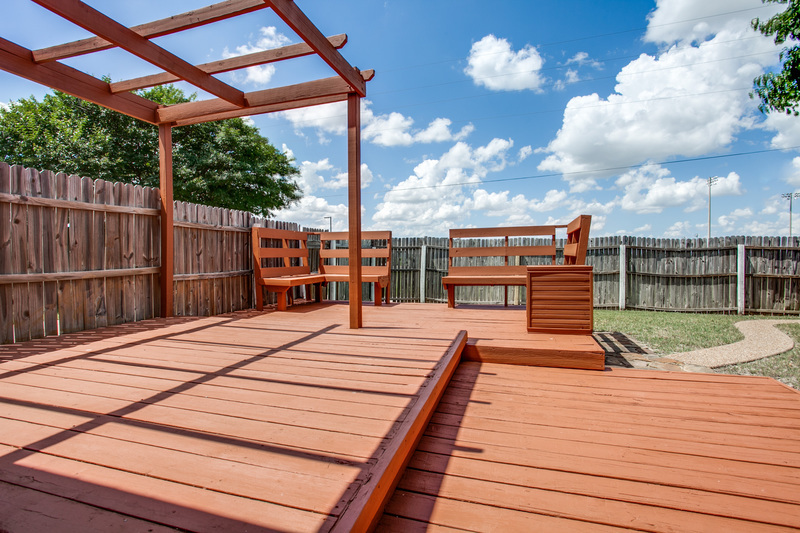 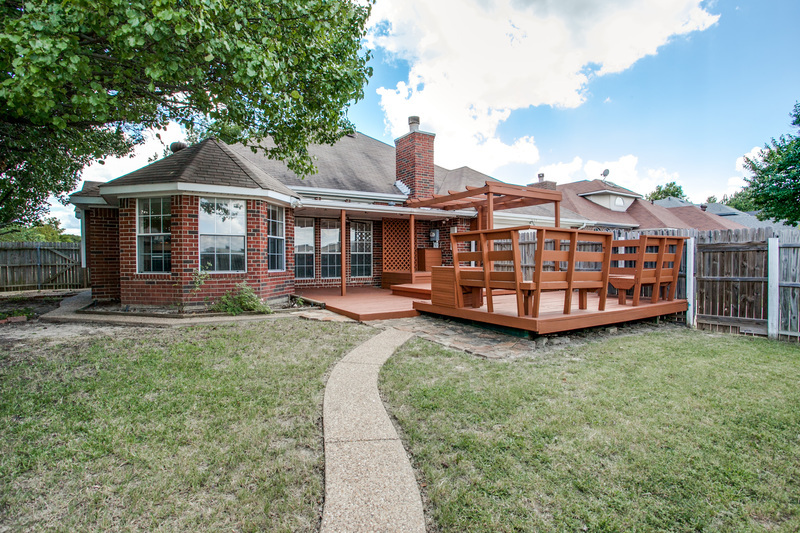 Patio or Deck: Yes - Both!